The teenage years hold all the promise of adulthood, as well as being a transition from childhood. Yet they're also full of challenges; for teens themselves, for their parents, siblings, communities and friends. 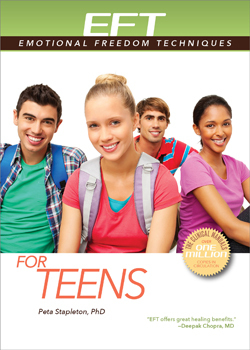 For teens needing a quick and simple method of navigating their life challenges, as well as for their parents and siblings, EFT for Teens will be a cherished resource.